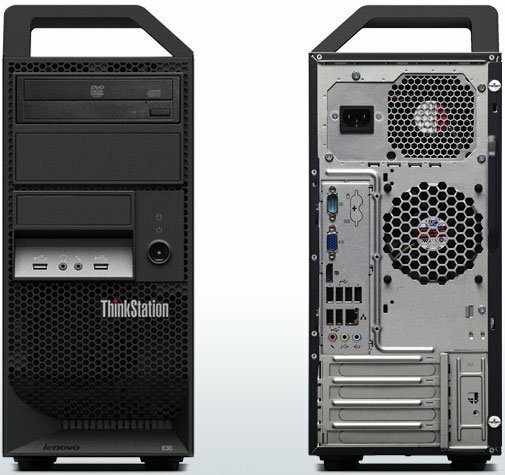 Designed for superior computing and productivity, the ThinkStation E30 provides an entry-class price point. Intel Xeon E3 processor family delivers extraordinary performance gains over previous generation products. Lenovo Enhanced Experience 2.0 for Windows 7 speeds up boot time and shutdown. 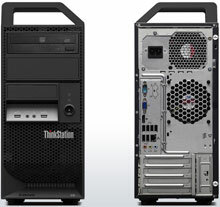 Plus with support for up to 16GB of 1333 MHz ECC-memory, the ThinkStation E30 is lightning-fast and dependably stable.